I’m Tammy with a little business called Because789. Yes, I named my business after a pun, but it fits right? Because you don’t want your 7s to eat your 9s. But sometimes it’s hard to tell your 7s from your 9s. I’ve always been just a little bit too into numbers. I was writing budgets, forecasting, and calculating expenses for my little enterprises before I could legally drive. 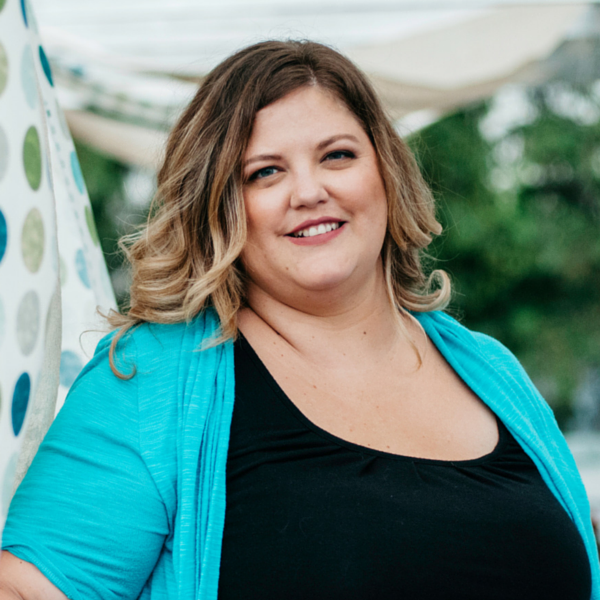 After struggling to sort receipts and do the bookkeeping in my own small business, despite loads of training and an accountant mom on speed dial, I made it my mission to make bookkeeping and money easy for small business owners. Because as a small business owner, you don’t have time to click around on Youtube hoping you’ll eventually get the information you were searching for. Imagine setting up a working bookkeeping system in about an hour, so you can get back to the creative work you love. 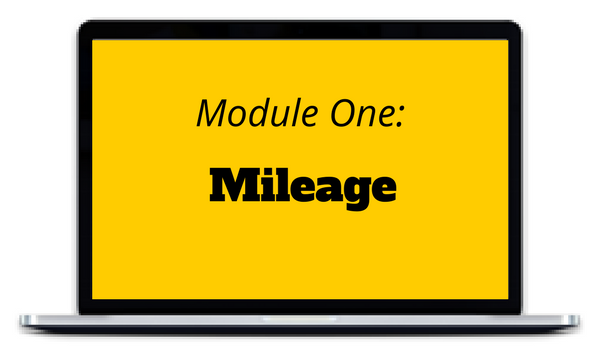 Learn how to track your mileage quickly and easily. Never leave mileage on the table when you’re driving for your business! 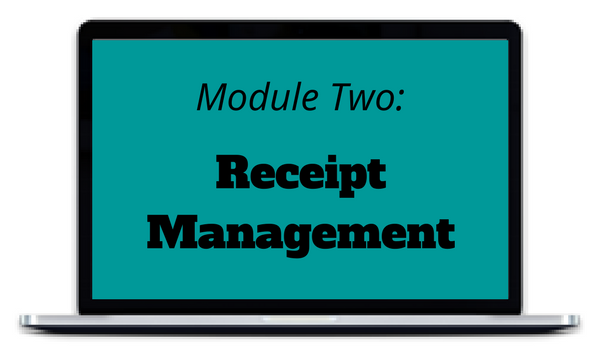 Go paperless with your receipts. 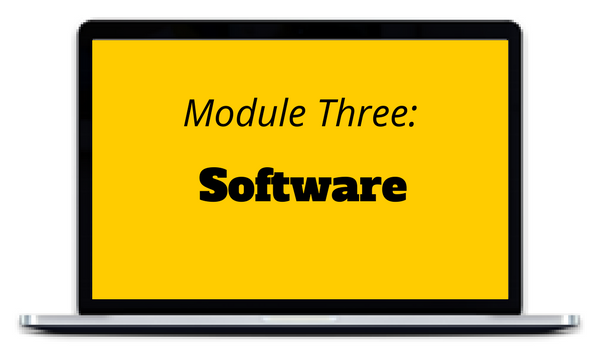 I’ll teach you which software to use and how to integrate it so that you’re not spending your time and energy moving paper around. Don’t worry – it stands up in an audit! What’s the best accounting software for your business? Learn the benefits and drawbacks of popular bookkeeping software Quickbooks, Freshbooks, Wave, and Xero. 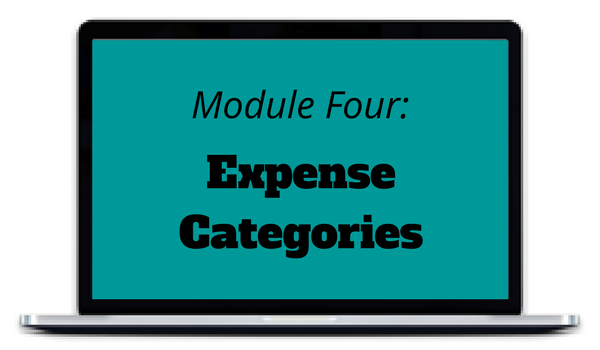 How you classify your expenses matters! Learn the best practices and set up the perfect account list for your business. 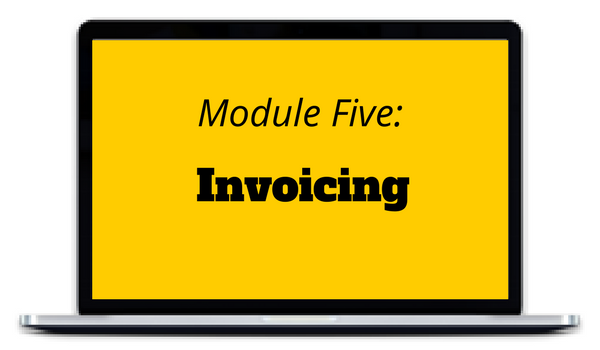 Set up your invoicing and receive payments. How do you know who has paid and who hasn’t? I’ll show you how to receive payments, and personalize your invoices. Get a working bookkeeping system set up today with no fuss, no stress, and no frustration. The Bookkeeping Prep Course is just $19. What if I get audited? Don’t I have to keep my paper receipts? In Canada, digital receipts are perfectly good for proving your expenses. I’ll teach you to make sure you have all the information you need captured. My business consists of myself and one employee. Will this course work for me? Yes, it’s perfect for this size of business. If you have a few staff members, do yourself a favour and invest in a bookkeeper! Sorry, there are no refunds for The Bookkeeping Prep Course. The course goes live Friday February 9, 2018. Get The Bookkeeping Prep Course for just $19.